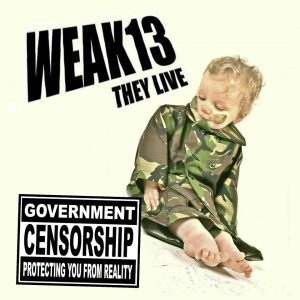 If you like your punk rock political with a twist of satire then Weak13 could be for you. The 3 piece from Kidderminster tear into the establishment with their first studio album. 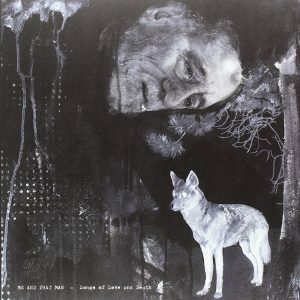 It’s loud and raucous, played and sung with a passion that’s a reflection of lead singer Nick Townsend’s private life. It’s punk infused rock and roll best played loud. Regular Devolution readers can check out their track Joke on the cover CD for issue 41, otherwise check them out on YouTube.